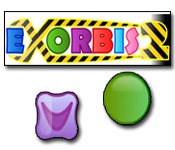 Move the balls to the target zone to unlock each level in Exorbis 2! 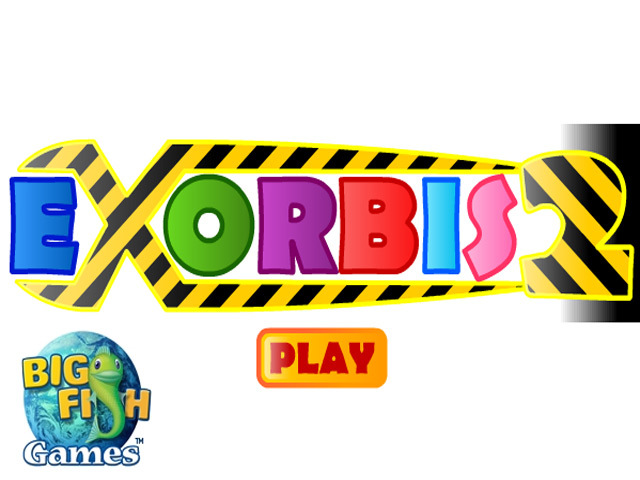 Can you master this tricky Puzzle game and succeed?Solve puzzles in Exorbis 2!Move the balls to the target zone to unlock each level in Exorbis 2! 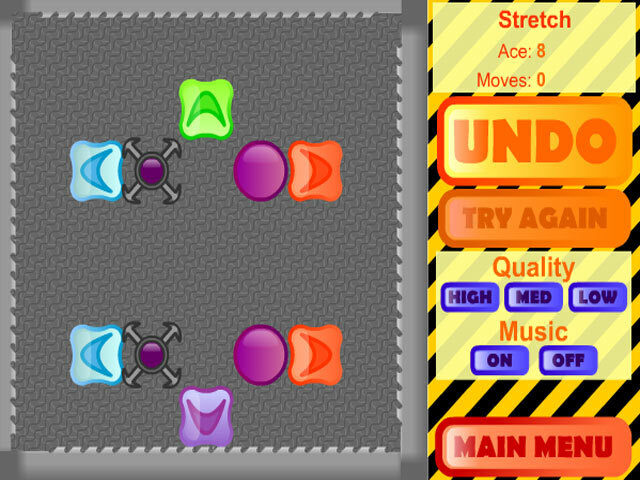 Can you master this tricky Puzzle game and beat every stage? 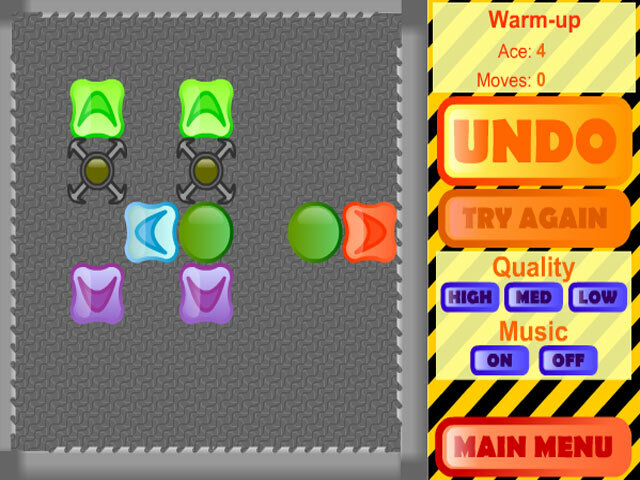 Use the arrows to move each ball carefully around the level and succeed!